The Shahid Kapoor and Shraddha Kapoor starrer raises important questions about social evils. Which other films do so? Bollywood has evolved where content is proving to be king. Films with unique storylines and concepts are doing well at the box office. Recent examples include Andhadun, Badhaai Ho, Raazi amongst a few other. Another trend which has picked up in the industry is that of making socially relevant films. We have had movies based on social issues, that the audiences have taken to. This film starring Shahid Kapoor and Shraddha Kapoor sheds light on the alarming electricity crisis in India. BGMC talks about electrical companies exploiting the masses with their greed and the terrible of electricity in our country, with millions still living without it. Shahid is the highlight of the film. Don’t miss his monologue at the end! We live in the 21st century and yet, there exists a stigma around menstruation. Women on their periods are still barred from entering the kitchen or visit temples. Some are frowned upon if being vocal about their periods. 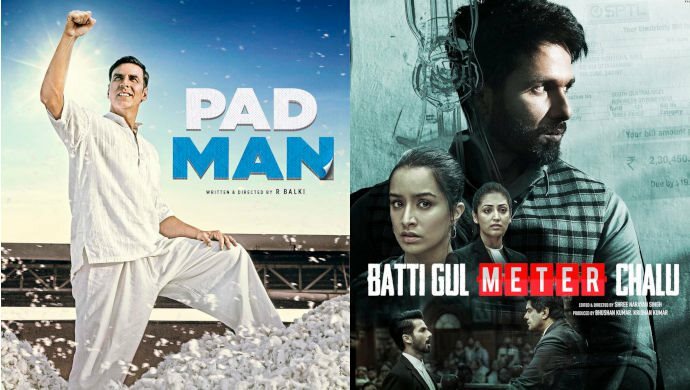 Pad Man, starring Akshay Kumar, Sonam Kapoor and Radhika Apte addresses this stigma. It tells the story of Arunachalam Muruganantham, a man hailing from Tamil Nadu, who manufactures sanitary pads for his wife; he spreads awareness among women on the need to wear pads instead of reusable rags to maintain a healthy and hygienic lifestyle. Looks like Akshay took it upon himself to educate the people of India about the social evils they live in. 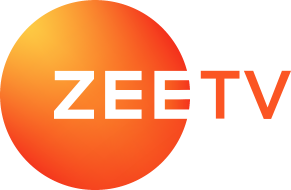 The actor stars in this film, along with Bhumi Pednekar, that talks about the lack of sanitation facilities for women in small towns and villages. The film emphasises on the need to have proper toilets for women and talks about the embarrassment they face when defecating in open fields. This is probably one of the most daring films Bollywood has seen. It boldly talks about the state of religion and spirituality in our country. Though P.K starring Aamir Khan and Anushka Sharma is of a similar nature, Oh My God! was the first one that brought up the issue. The film talks about godmen and how they exploit people in the name of religion. It also addresses the waste (used flowers, coconuts, leaves, milk) that is dumped in rivers every year, causing massive pollution. Paresh Rawal is at his best when he brings up these pointed questions in the film. It’s hard to turn a blind eye to Irrfan Khan, as he critiques the education system in India, with some hard truths with this film. Hindi Medium is every bit unique in nature as it highlights the money-making business that education has become today. Which other film or films do you think carries an important social message? Let us know in the comments section below!